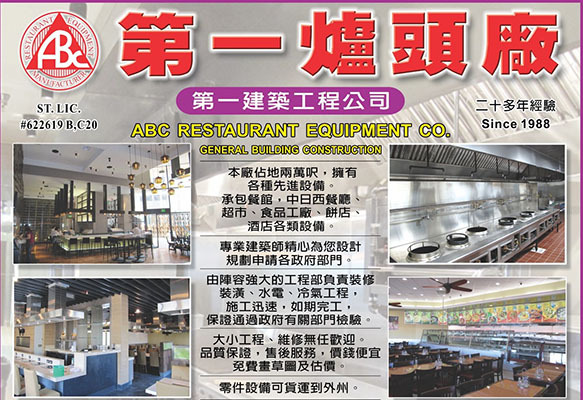 ABC Chinese Range is designed to meet today's highest standard for any fine restaurant that requires high heat stove effective to obtain the unique special "Wok taste" . 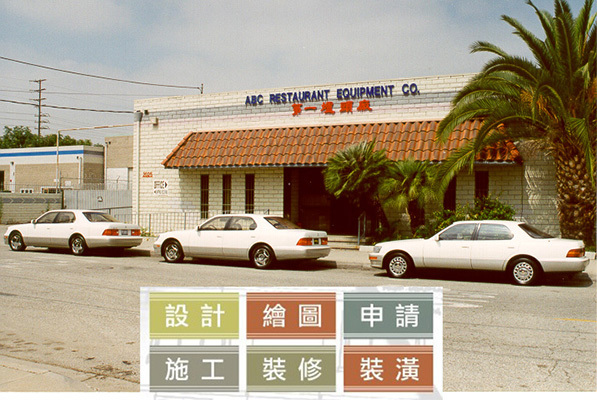 Chinese ranges are designed for specific purposes: Soup, fast stir fry, simmer, deep fry. Our Chinese Range is available in any combination of size, number, and type of wok burners and comes in variable length to fit your cooking need. 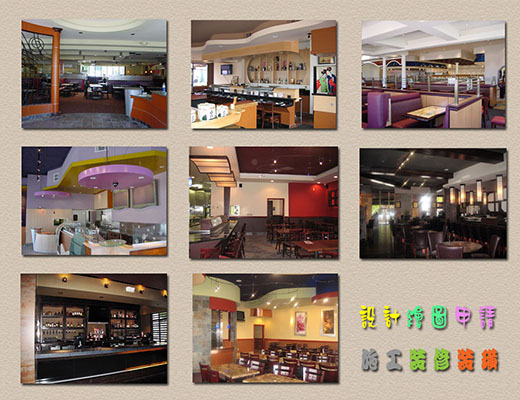 The following items are made to order: Chinese Range, Stock pot range, Steam range, steam cabinet, Exhaust hood, Cold table, Ice Cool Cold pan, Ice Display case, Dish Wash table, Water Station table, BBQ Oven, BBQ Showcase, Mongolia BBQ Grill, Steam table, Sneeze guard, compartment Sinks, Walk-in cooler & Freezer, Shelving, S.S counter, and table. We can custom make speical order stainless steel product as per specification such as Reducer, S.S Adaptor Rim for Chinese Wok Range, S.S Pot for boiling or steam. S.S Steam Noodle Cabinet. 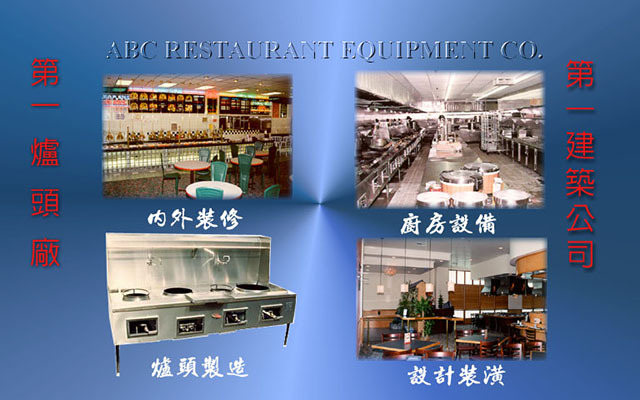 We also carry Chinese Wok Range parts. 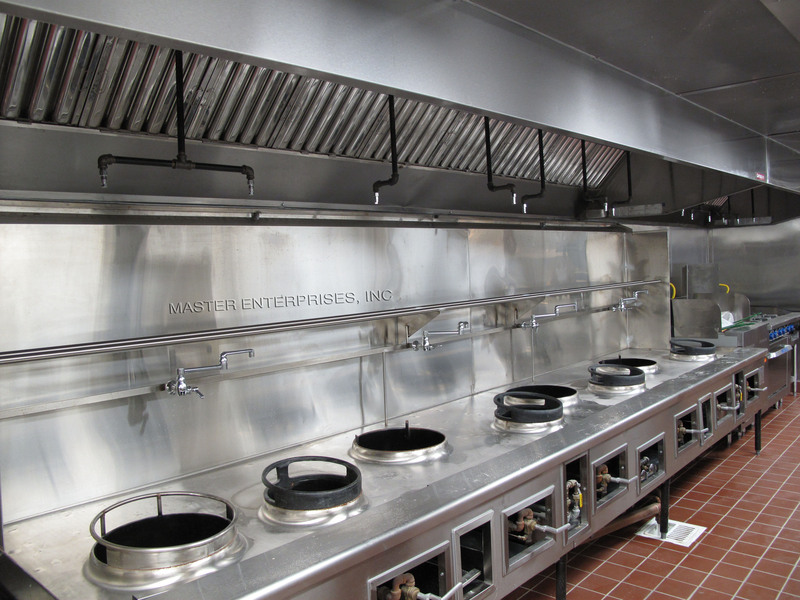 All types of burners: Jet burner with cover, 2-Ring & 3-Ring burner, Duck tip burner, Pilot Tubing, Gas Valve, Wok range faucets.